Now that Halloween is in the rearview, you may not have guessed that Hocus Pocus would still be on people’s minds, but apparently for one of the iconic film’s stars, there’s no escaping being a Sanderson sister. 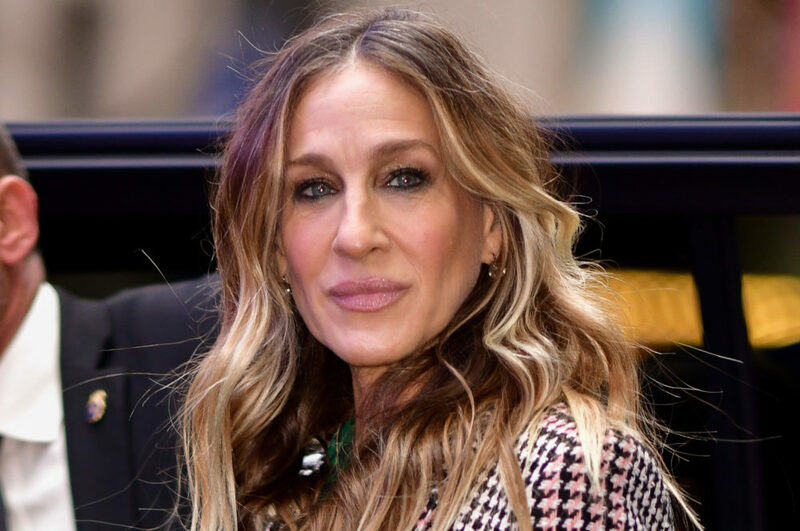 People report that during an appearance on The Late Show, Sarah Jessica Parker could barely remember any of the plot points of the film, but she did have some great stories about the production. Hocus Pocus celebrated its 25-year anniversary this year with a huge blowout party at the Hollywood Bowl—the Hocus Pocus 25th Anniversary Halloween Bash, which aired on Freeform. And while Parker wasn’t there in person to greet all the fans (old and new alike), she did pre-record a message for all of the movie’s die-hard devotees. She may not remember many of the salient plot details of the Halloween classic, but Parker did recall some choice facts about making the movie. Namely, that she loved being harnessed in the wires. And unlike many actors, she actually enjoyed being rigged up. Parker added that she thought the film was a little dark for Disney (family-friendly fare generally doesn’t involve the capture and sacrifice of children, after all). But she is grateful for the fans who tell her how much they love the seasonal flick. She says that nobody involved with the film could have imagined it becoming the phenomenon that it is today.